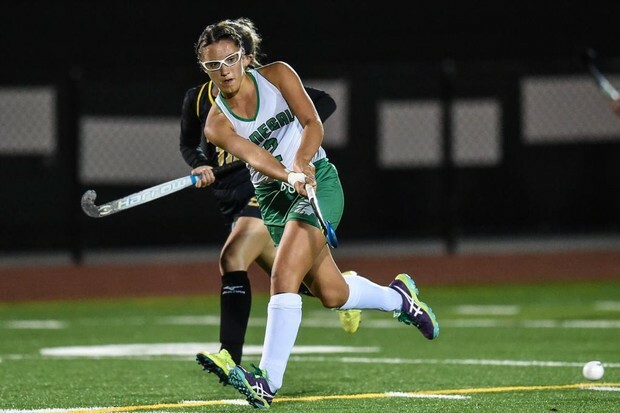 Allessie become the National Federation of High Schools record holder for career field hockey goals during Donegal’s 9-0 win over Annville-Cleona. The Donegal senior now has 331 career goals, breaking the previous record of 328 held by former Eastern Regional (N.J.) standout Austyn Cuneo. Cuneo, a redshirt junior on Rutgers’ field hockey squad, held the NFHS record since 2014. Allessie will be playing field hockey for Ohio State next year.